Melbourne-based writer Ruth McIver has won the 2018 Richell Prize for her entry ‘I Shot the Devil’. The novel is a dual narrative following a journalist in 2010 who is investigating a series of crimes in her hometown, alongside a memoir from 1994 written by one of the town’s residents who was close to the crime. McIver was chosen from a shortlist of five and a longlist of 19. She receives $10,000 and a mentorship with a Hachette publisher to help develop the work to publication. In total, 660 entries were submitted for the prize. Applicants were required to submit the first three chapters and a synopsis of a proposed work of adult fiction or narrative nonfiction. 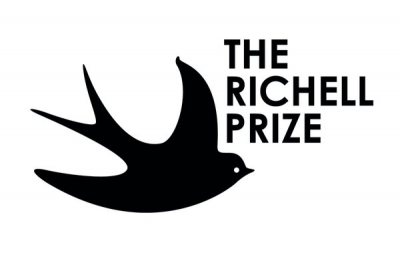 Now in its fourth year, the Richell Prize was created in memory of former Hachette CEO Matt Richell, who died in 2014. This year’s judges were author and Richell’s widow Hannah Richell, Emerging Writers’ Festival executive director Will Dawson, bookseller Gavin Williams, and Hachette publisher Vanessa Radnidge. The Guardian has published the opening chapter of McIver’s book online here.